Social-networking clubs offer lesbians alternatives to the bar scene. 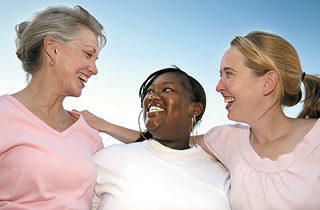 Photograph: istockphoto.com SISTERS ARE DOIN&#8217; IT FOR THEMSELVES Social-networking groups aim to connect mature women. It’s December 2007, and Claudia is rubbing elbows at Boystown’s Rubin Gallery. Shockingly, the room is full of women. A gay, middle-aged professional and recent Pittsburgh transplant, Claudia has stumbled upon the Chicago Lesbian Brunch Group, a 480-member-strong social-networking org that last year began to unite white-collar gay women in the Chicago area who were uninterested in the bar scene. “It’s a much better alternative to meeting someone online,” Claudia says, “because you can just go and talk and, through a series of events, get to know someone and see if you’d like to get to know her better.” Claudia has been to 18 events; a gallery-hop is just one of them. A modest Yahoo posting, coupled with outreach to local media, caught the eyes of more than 30 women who joined the group for brunch at Joey’s Brickhouse in Lakeview. Word of mouth brought more women into the fold; soon, midday mimosas were no longer enough. “People started to say, ‘I want to do [an activity] which is not a brunch—what are you going to do?’_” Kelly says. In addition to gallery-hopping, theatergoing and social gatherings at venues like the Victor Hotel and the MCA, upcoming August events include camping and white-water rafting on the Menominee River, a hike and picnic in Busse Woods and an ice-cream social at Sweet Occasions. Good Times organizes weekend getaways all over the country. One such outing will take place in Chicago the weekend of August 22–24 and will bring together gay women of color, both local and not. “If they’re a member and we hit their city, they can come and meet and greet and make a love connection,” Barry says. For more on the Chicago Lesbian Brunch Group, visit gaypros.meetup.com/283. 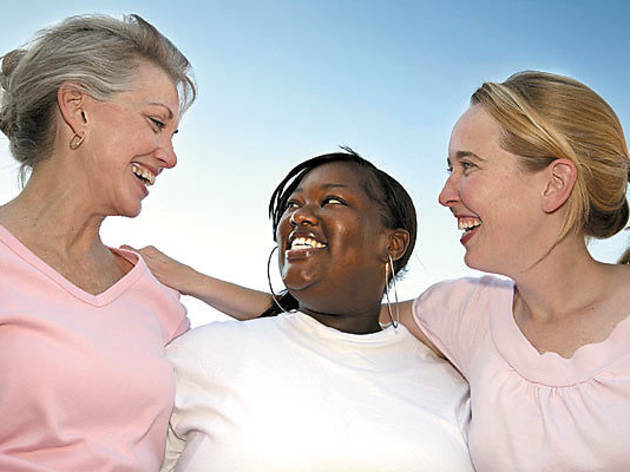 For more on Good Times, visit lesbianofcolor.com.